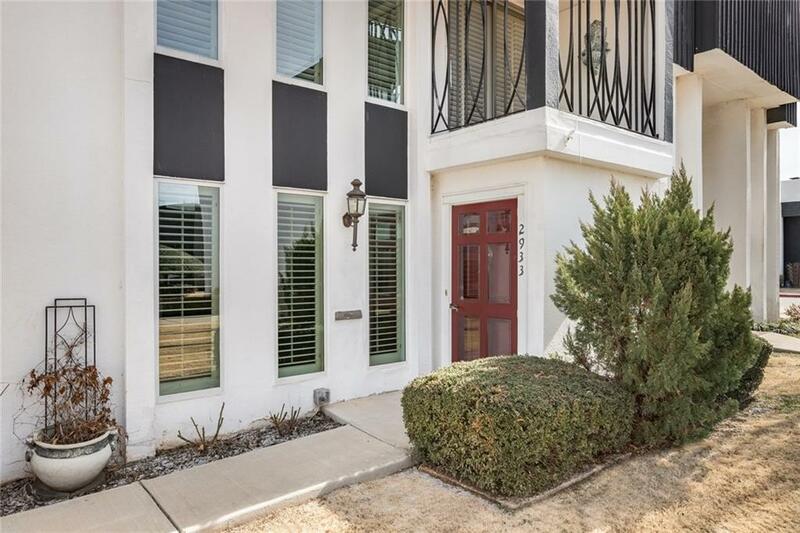 2933 Acropolis Street, Oklahoma City, OK.| MLS# 853070 | Oklahoma City Real Estate | Apple Realty, Inc.
Lots of great room in this town home! Large bedrooms both with private full baths. A study down stairs. Newer double pane storm windows and carpet. Large closets and storage galore. All Electric. Community pool. Alarm and cable ready. Quail Creek Elementary!! !